ICYMI, blue is trendy again! While most celebs are sporting it as eyeshadow, you can try wearing the hue as eyeliner. It's perfect for guys and girls who are fans of low-key looks because the ~*sleek feline flick*~ will gorgeously define the peepers without overwhelming one's motd. 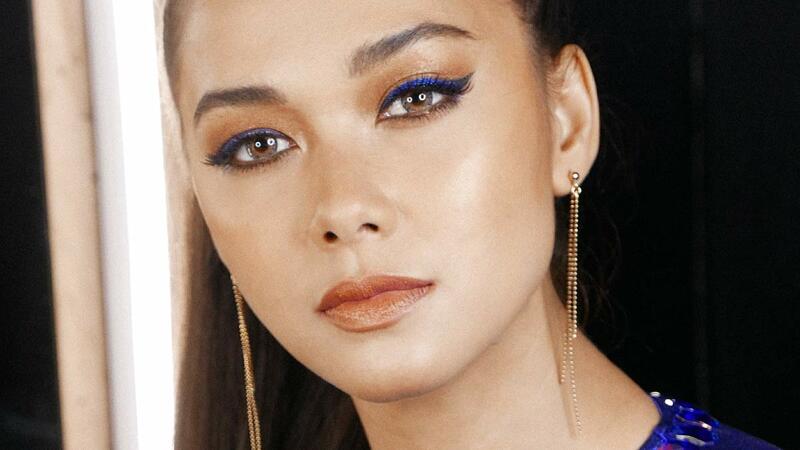 Just look at Maja Salvador doing her best ~*blue steel*~ pose while wearing the '80s hue on her lids. It's chic, but not too in-your-face—making it wearable for both day and night time. The azure hue can really make your brown eyes pop, aka your peepers will look bigger and more awake. And if you still have apprehensions, just think that makeup is all about fun and play. Don't overthink and just do it!